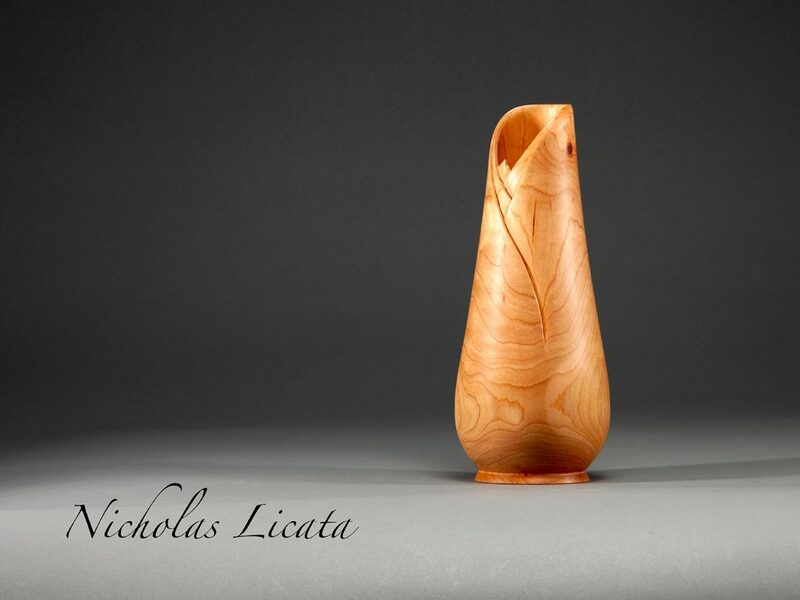 Home » Vases » Archive by category "Hollow Form"
Posted on January 22, 2019 by Nicholas Licata in Hollow Form, Vases. 11.5″ Feminine hand turned and carved cherry flower florm vase. Posted on February 5, 2017 by nlbeggar in Hollow Form, Vases. 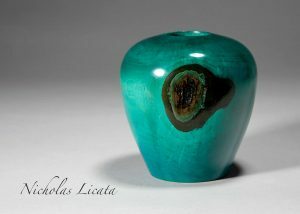 Maple Hollow Form 4″ x 4.5″ Dyed Blue and Aqua.